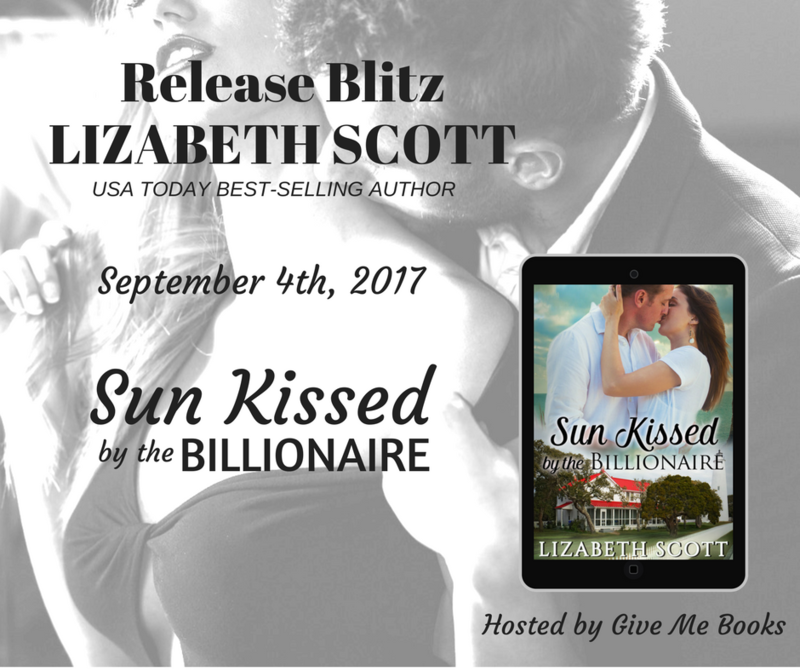 From the bestselling author of The Kissed Series comes the highly anticipated third installment, Sun Kissed by the Billionaire. What would you sacrifice for the one you love? Marc stared at the early morning lights as it played across the ceiling above him. Every morning I wake up, and for a split-second…I don’t remember she left. I don’t remember the unfounded accusations hurled my way, or how I wanted to rip the divorce papers into infinite pieces like she did to us. But then I blink, and it all comes rushing back. My dreams are filled with the raspy sounds of her voice urging me on, the bite of pain as her nails dig desperately into my back, and the way she looks to the heavens in awe as I push her over the edge. And then…I wake up, and her side of the bed is as cold as my wrecked heart. I’m not going to stop until I know why she threw us away. 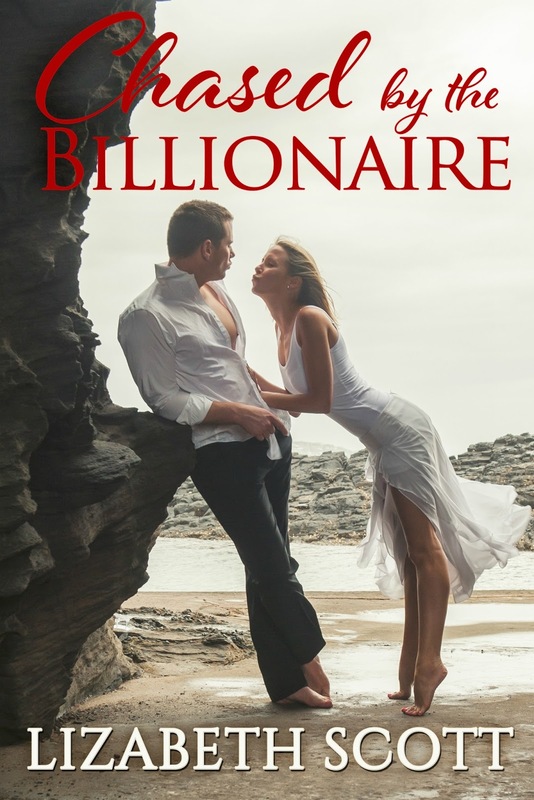 **Every Lizabeth Scott book is a “Cliffhanger FREE Zone!” Inside each story, you will find flawed alpha heroes who like to have their way with strong, quirky, yet endearing heroines who love their wicked ways. You’ll find plenty of toe curling steaminess with a laugh or two along the way, and always a happy ending. With only a few marks on a piece of paper, she’d end the best thing that had ever happened to her. Her eyes dropped to her hands, clasped tightly in her lap. The promises she’d made with the shiny stone on her ring finger taunted her. She’d been so happy the day Marc had asked her to marry him and placed the ring on her finger. Since that day, she’d never once removed the diamond solitaire. Nine months of sheer bliss with the man she loved. Her eyes began to water as the diamond swam in and out of focus. Hurting Marc was the worst part of it all. But hurting him now, by her own hand, was the only way she knew to protect him. She fought against the dizziness, shook her head and slowly picked up the pen. “No, no questions.” The cool metal felt heavy in her hand, just like the burden she’d been carrying most of her life. She had nobody to blame but herself for ever thinking she could bury her past. She’d been distracted by the brilliance of her love for Marc, and their relationship had moved too fast. They had fallen in love and were married less than a month after they’d met. He’d come into her life like a whirlwind and made her believe she deserved to be happy. She didn’t. She’d been too weak to walk away when she should have, before things went too far, and now she had to hurt the man she’d grown to love deeply and endlessly. It seemed cruel, but was the exact opposite. Callie’s eyes blazed and her voice rose. “I don’t want it, Rebecca. We were only married for nine months. It was a marriage that never should have happened in the first place.” Nine perfect months that she would cherish for the rest of her life. Well, it had been perfect until she’d accused Marc of being unfaithful. Since that day, they’d had so many fights she’d lost count. She leaned forward to sign, but Rebecca stopped her. “Thank you, Rebecca. I’ll send my forwarding address once I’m settled.” But she wouldn’t. It would be better just to disappear. After shaking hands, Callie walked out of the New York office and never once looked back, because if she did, she would crawl back to Marc and beg him to forgive her. And she loved him too much ever to do that. Liz loves to connect with readers and invites you to join her on Facebook, Twitter, Pinterest, and Instagram. 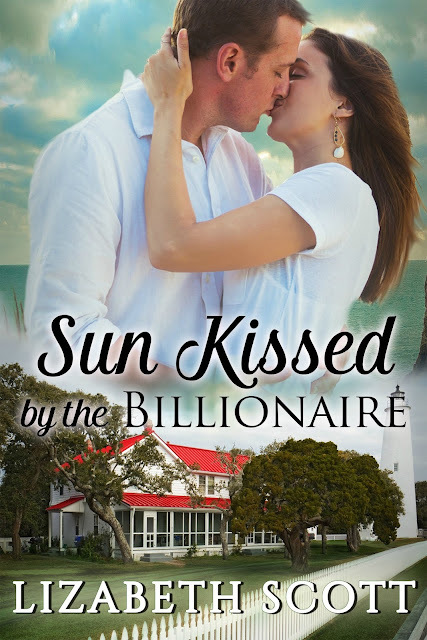 Be sure to stop by her Website and browse through all her books. 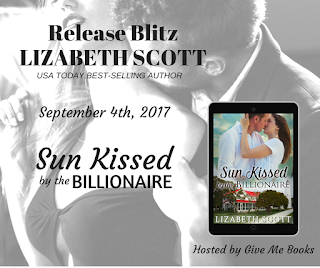 Join Liz’s Facebook Kissed Series Reader Group where it’s all KISSED all the time! 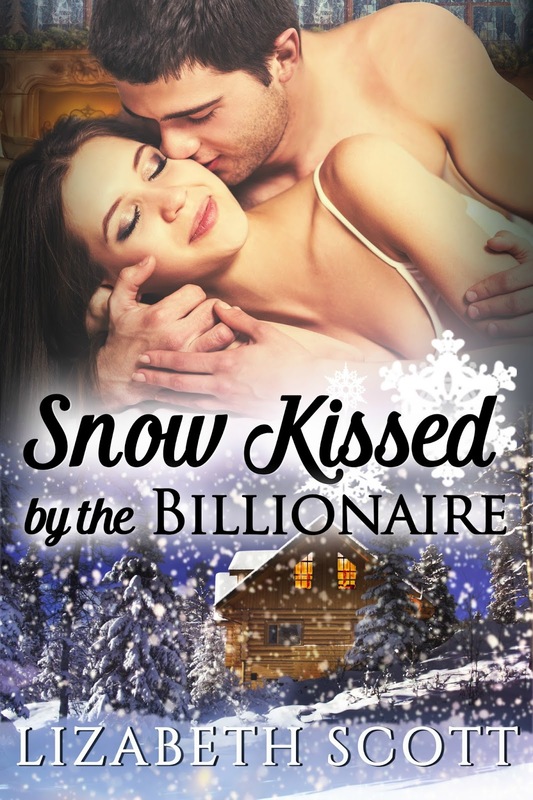 Come on over and join this group where everything Kissed is discussed! You never know when you may find a deleted scene or behind the book secrets. 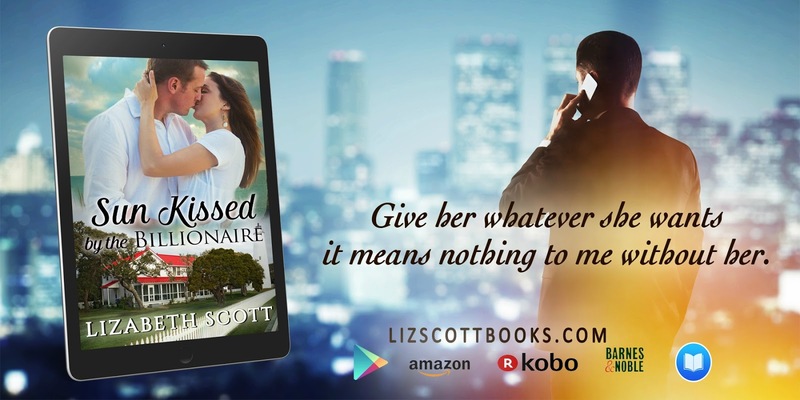 You can now receive Liz Scott news for releases, giveaways and special announcements in two different way! You decide what works best for you. Get me in a Newsletter or get me in a Facebook message.